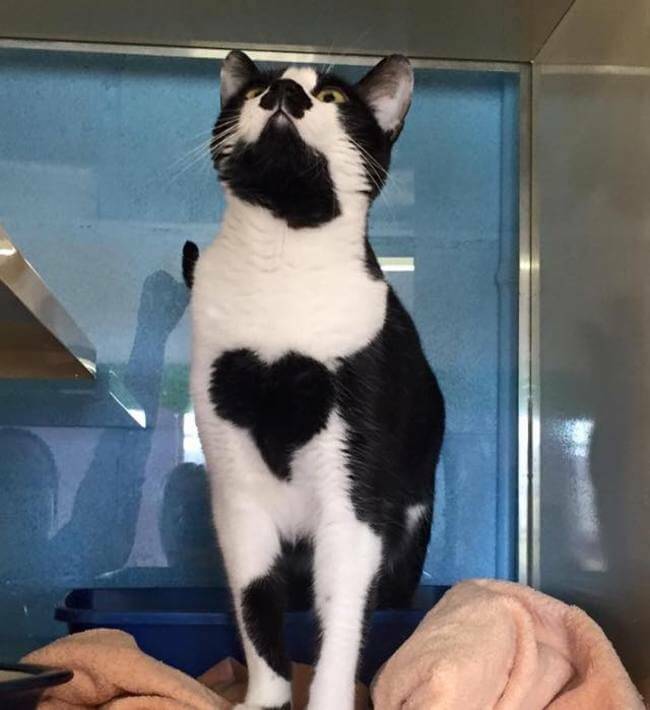 This beautiful cat whose chest wears a black heart was looking for a family who will take her out of the animal shelter. 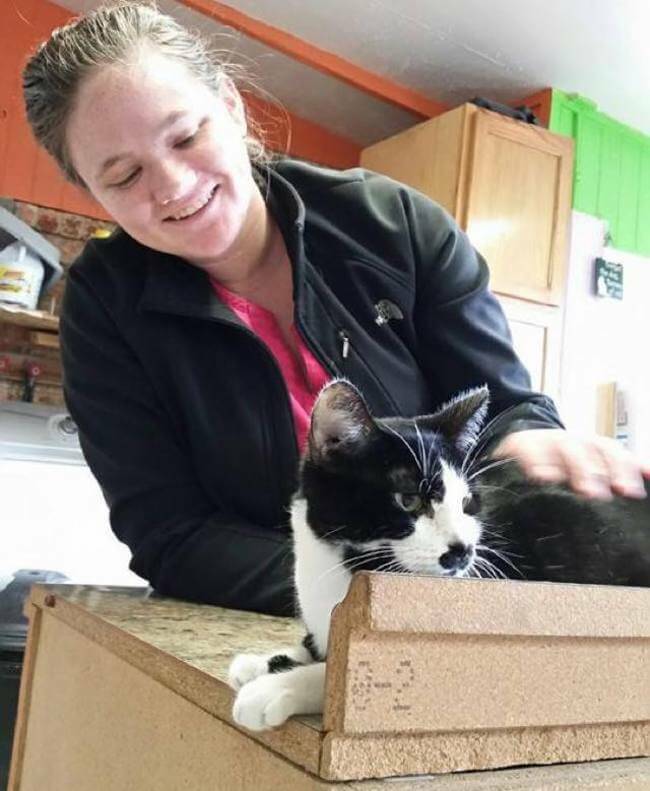 She spent most of her life in a shelter along with other furry animals who also await for a family to adopt them. 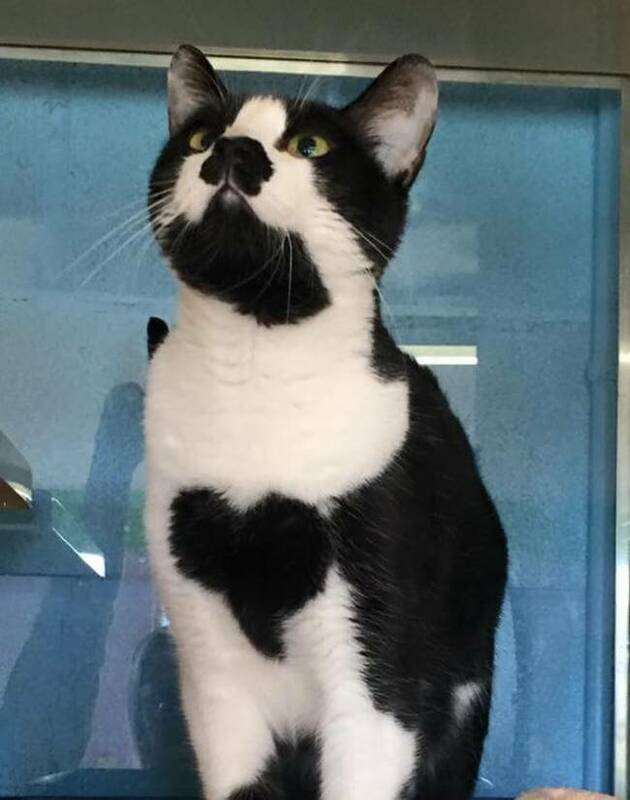 According to The Dodo, this adorable cat named Muffy was found in a yard by a concern resident together with two kitten siblings and were brought to the Converse Animal Shelter located outside San Antonio, Texas. Muffy was left in the shelter, while the two kittens were both taken out of the no-kill shelter. Contrary to the two kittens who were active and outgoing, Muffy was very shy and used to hide in her cage. She’d rather stay in her cage and remain silent that is why nobody notices her uniqueness. 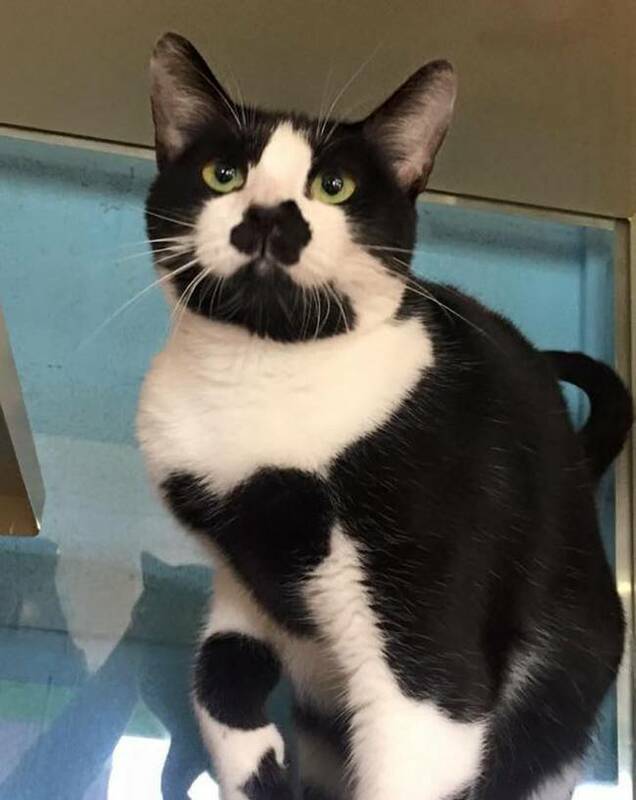 Muffy who is already two years old, is a timid cat yet has a big heart on her chest. 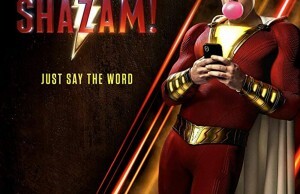 Isn’t it obvious? Just a few days ago, somebody took her home and adopted her. They immediately had the connection and became friends.